I’ll also be talking about some of the ingredients to avoid, namely carrageenan, as well as my thoughts on processed foods – along with my interpretation of what processed even means. 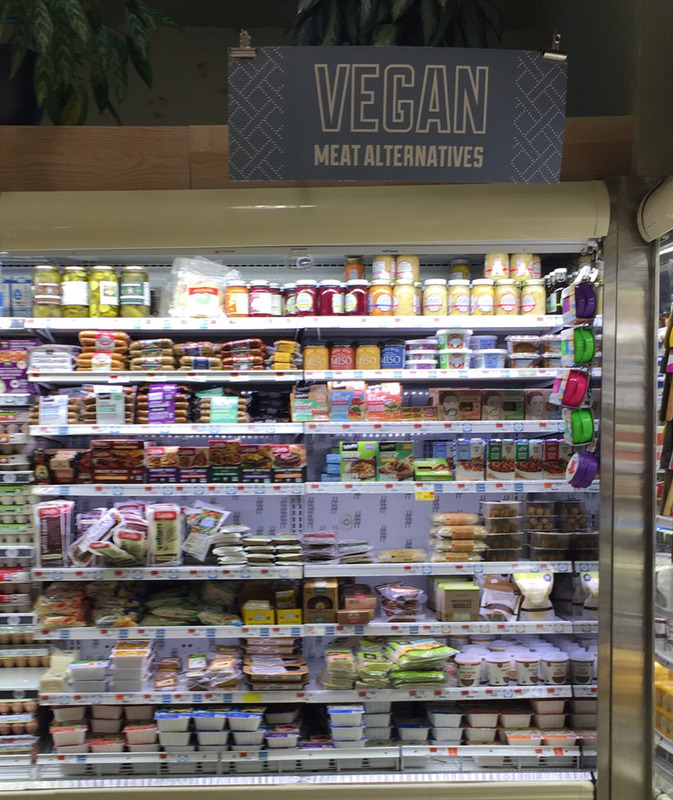 It’s exciting that now most mainstream grocery stores carry dairy-free milk, tofu, and even vegan ice cream. The fact that pretty much all grocery stores now carry almond milk shows how far our society has come in terms of embracing veganism. However, many vegans that I know prefer going to health food stores, Whole Foods, or Trader Joe’s so that they can find exactly what we’re looking for with the biggest selection of brands. If you’ve never been to a health food store, I’d recommend a Google or Yelp search for ones in your area. Most medium-sized towns will have at least one. If there’s no health food store anywhere near, you may be better off buying some staple products on Amazon or Vegan Essentials. When you get to the health food store, you can usually find these products where they keep other refrigerated foods such as “organic” dairy and meat. Look for labels that say Vegan and Dairy-Free, and if you’re not sure whether or not something is vegan, read the ingredients. Obviously, if it has cow’s milk or cheese – which it usually will – then, just think “Next!” And keep looking until you find exactly what you’re looking for. Sneaky animal products lurk in many products that you’d think would be vegan. For instance, some dairy-free cheeses – such as Go Veggie Lactose-Free Cheddar Singles – contain casein, a protein in cow’s milk. FYI, this is the same protein that Dr. T. Colin Campell of the China Study calls “the single greatest carcinogen that humans are exposed to”(!). Also, many veggie burgers actually contain egg whites. I didn’t know this when I first became vegan, so I unknowingly consumed egg whites a few times until I realized that it’s best to assume that veggie burgers aren’t vegan, unless proven otherwise by the list of ingredients. Carrageenan is a gelatinous polysaccharide (string of sugar molecules) that has been extracted from a special kind of seaweed. Though it’s been implicated in potential health problems, carrageenan is commonly used as a key ingredient dairy alternatives, in addition to being randomly added to lots of non-vegan foods. Several studies have linked carrageenan to gastrointestinal inflammation, ulcers, and even tumors in animals. For me, the main issue is that it likely causes inflammation, which suppresses the immune system and can lead to chronic degenerative diseases. Besides, why should there be a possibly harmful form of seaweed in almond milk anyway? To avoid carrageenan, make sure you read the ingredient list of whatever product you’re thinking of buying, especially dairy-free milks. You can also refer to the Cornucopia Institute’s list of carageenan-free foods vs. foods with carageenan. To be honest, I didn’t really even know what processed meant until I went to a lecture by Dr. T. Colin Campbell, the author of the China Study. After talking about the findings he revealed in the China Study and Forks Over Knives, Dr. Campbell explained that he recommends a “whole foods plant-based (vegan) diet.” When someone asked him what he meant by whole foods, he said whole foods are foods that remain in their whole state when consumed. Why is this important? Because we’ve evolved over thousands of years to eat foods in their entirety, not dissected into individual molecules. For instance, when you consume peas – you’re consuming pea protein, but you’re also ingesting the other carbohydrates and enzymes that work synergistically with the protein to provide nutrients for your cells and tissues. I’ll add that for me, processed means lots of ingredients, most of which are chemical-sounding names that I don’t understand. A generally good rule of thumb is that more ingredients means more processed, and less ingredients means less processed. When I first became vegan, I almost instantly felt much, much better than I had consuming meat and dairy. I hadn’t even known that it was possible to feel so good mentally and physically. Still, at that time I was eating nowhere near as clean as I am now because I was eating a lot of processed fake meats and cheeses, as well as packaged snacks and desserts. Around that time, I was learning a lot about nutrition and when I became aware of acidic versus alkaline foods, I realized that my stomach often felt very acidic. After incorporating more fresh food into my diet, I noticed that I felt a lot more vibrant and healthy, and eventually it got to the point where I just didn’t want to eat processed foods at all anymore. My perspective now with regards to these products is that as long as they don’t contain dairy or carrageenan, they can work as good transition foods when you’re switching over to a vegan diet. And then when you start eating more whole foods, they can be great as an occasional garnish. It won’t kill you to have some processed vegan cheese or soy sausage sprinkled here and there. That said, they shouldn’t be a primary staple of our diets. 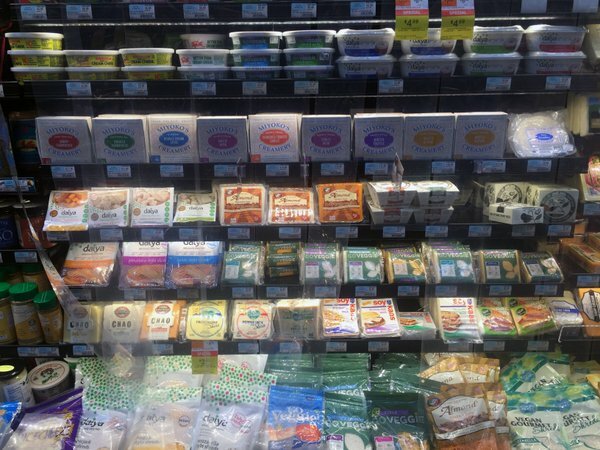 Down to the meat and dairy-free alternatives I recommend for your fridge. Unlike most vegan faux-milks, cheeses, meats, etc., these foods are for the most part minimally processed. The best brands I’ve found that don’t contain carrageenan, but are still creamy and delicious are So Delicious Cashew Unsweetened Cashew Milk and Califia Farms Almond Milk. 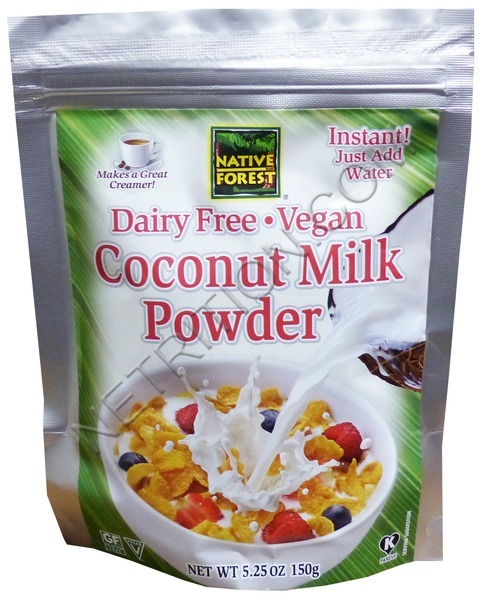 Native Forest Powdered Coconut Milk is really good to have in your cupboard. 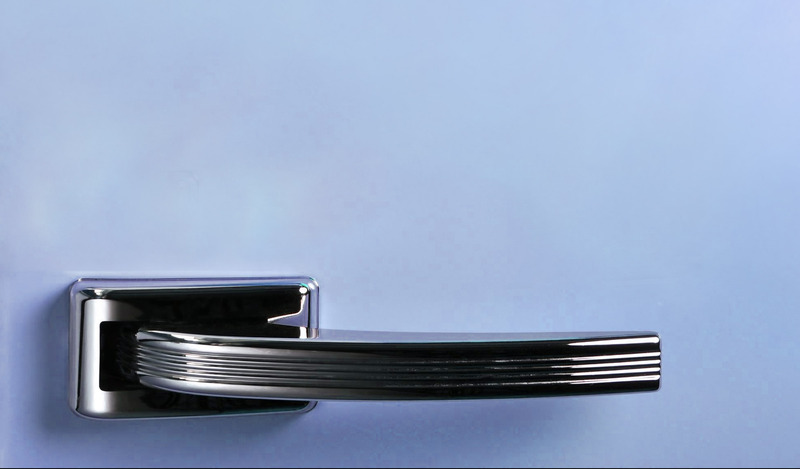 When combined with water, it has a smooth, non-clumpy texture. And because it doesn’t need to be refrigerated, it won’t go bad as quickly as other dairy-free milks. Daiya cheddar or mozzarella shreds can be great as an occasional garnish. 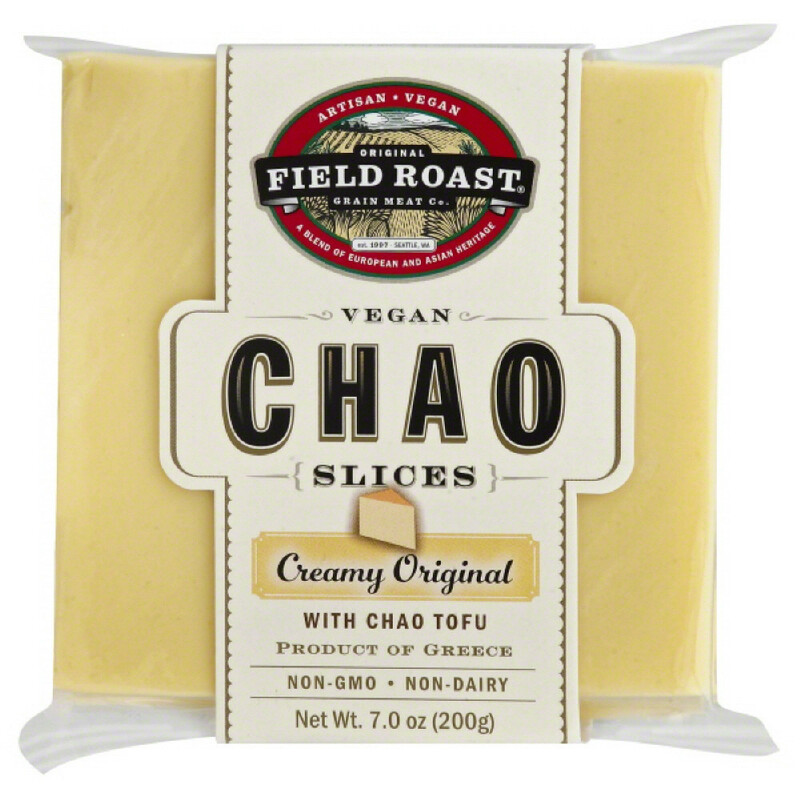 For a grilled cheese or panini, or when I want to add some cheese to my chickpea flour omelette, I use Chao original or herbed coconut slices, or Follow Your Heart mozzarella. Another kind of cheese to look for is artisanal tree nut cheese. Some more well-known brands are Dr. Cow, Treeline, Miyoko’s Creamery, and Heido Ho. They are tasty, filling, and could be considered a whole food. However, they tend to be more on the expensive side. I like to bring them as a snack when I’m going hiking or to the beach, or when I travel. Vegan Essentials has large inventory of artisanal tree nut cheeses from a variety of brands, which you may want to order from if you’re having a wine and (vegan) cheese party. 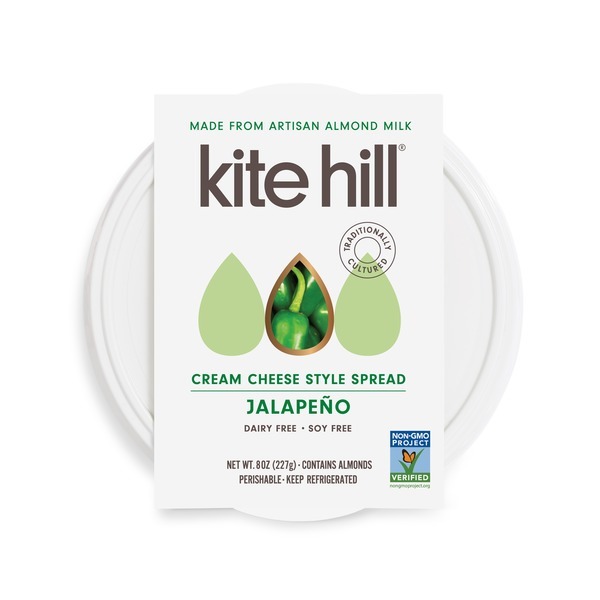 Finally, Whole Foods is now selling Kite Hill cheese, which is made from almond milk. For parmesan, you have a few of different options. 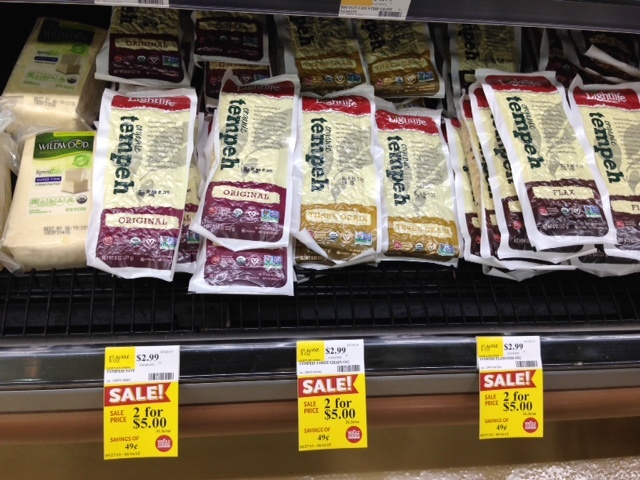 Health food stores almost always have at least one brand of vegan parmesan. I personally like to create my own. Usually, I’ll just sprinkle some hemp seeds on my pasta or whatever it is I’m eating. Hemp seeds lend themselves very well as a cheese substitute due to their rich texture and subtly nutty and cheesy taste. When I want something a bit more cheddar-y and flavorful, I’ll combine almond meal with nutritional yeast and a few pinches of sea salt. In lieu of cream, I like to use full-fat culinary coconut milk – which has a similar texture and taste to regular cream. 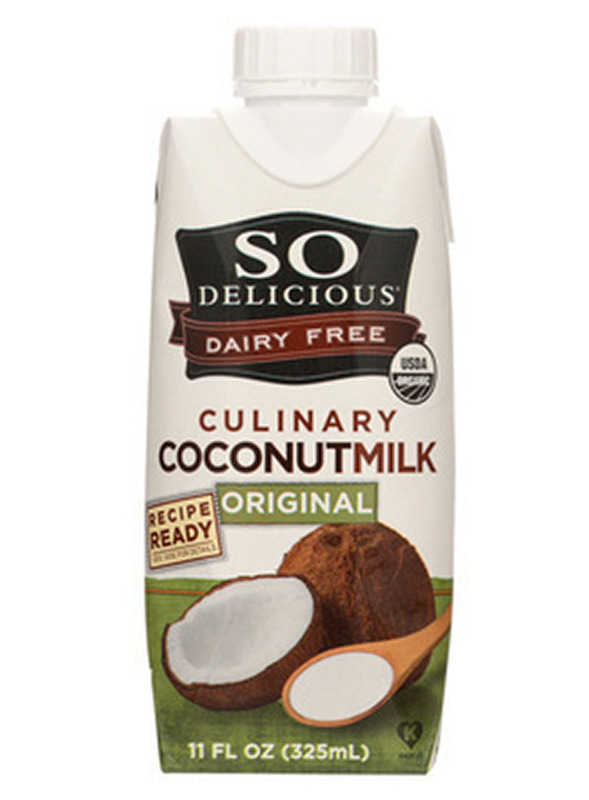 My favorite brand is the original So Delicious culinary coconut milk, which is creamy and decadent. Up until recently, virtually all brands of vegan cream cheese had contained carrageenan, so I’ve mainly abstained from it over the years. Therefore, I was thrilled when I discovered two carrageenan-free vegan cream cheeses recently. Go Veggie Foods and Kite Hill makes some in Plain and Chive flavors which are all fantastic. My favorite is Kite Hill’s Chive Cream Cheese. It’s simultaneously light, fluffy, and rich, while containing only a handful of ingredients. I like to enjoy it on a slice of Millet and Flaxseed Bread from Sami’s Bakery. 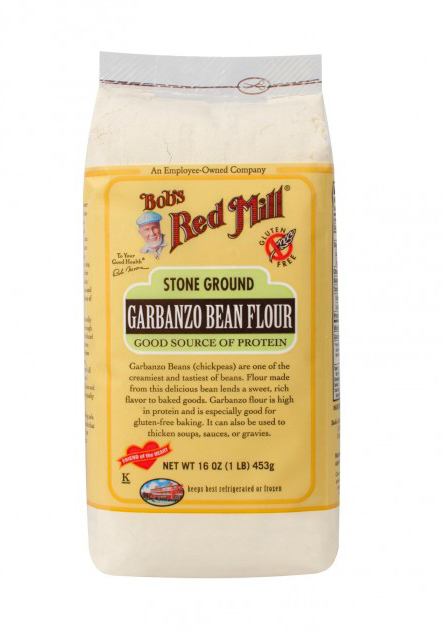 Vegan sour cream is usually very processed, and typically contains – you guessed it – carrageenan. But last year, I had the epiphany that So Delicious Unsweetened Coconut Yogurt tastes almost exactly like sour cream! Additionally, it contains anti-aging lauric acid, probiotics, and has anti-viral and anti-bacterial properties. In the news recently, you may have hear about the “mayo wars” in which it was revealed that the egg industry tried to sabatoge Josh Tetrick’s company, Hampton Creek because they recognized a threat. 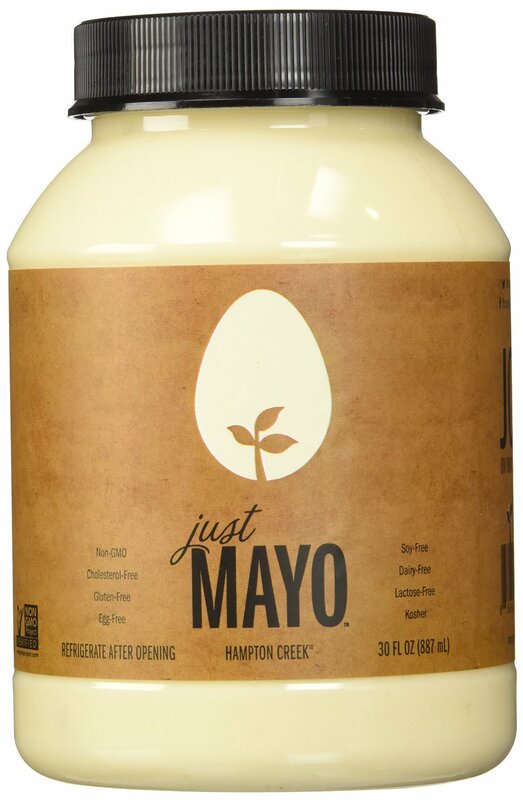 This is quite understandable given that Hampton Creek’s Just Mayo product basically renders non-vegan mayonnaise irrelevant. If you can’t find Just Mayo at your health food store, you can buy it on Amazon. In lieu of butter, I typically use extra virgin olive oil. But when a recipe calls for something richer, I’ll use Earth Balance. Another option is Miyoko’s Creamery Cultured Vegan Butter, an un-processed healthy vegan butter. It’s more expensive than Earth Balance, but if you’re going to be drenching whatever you’re eating in vegan butter, it may be worth it. For baking purposes, you may want to consider coconut oil, which acts as a great butter substitute in cakes, muffins, and brownies. Instead of buying cage-free eggs, why not buy exploitation-free eggs in the form of ground flaxseed? 1 tablespoon of ground flaxseed mixed with 3 tablespoons of water works perfectly as an egg substitute. Unlike eggs, ground flaxseeds have no cholesterol and provide an excellent dose of omega-3 fatty acids. Flaxseed frequently appears at the top of lists of healthiest foods, and using it as an egg subsitute is a great way to get it into your diet! Ground chia seeds also have an similar egg-y texture that lends itself well to baked goods like pizza crusts and pancakes. If you’re craving an omelette or scrambled eggs, you can combine chickpea flour, ground flaxseed or ground chia seeds, and some water, and heat over a skillet as you would eggs. 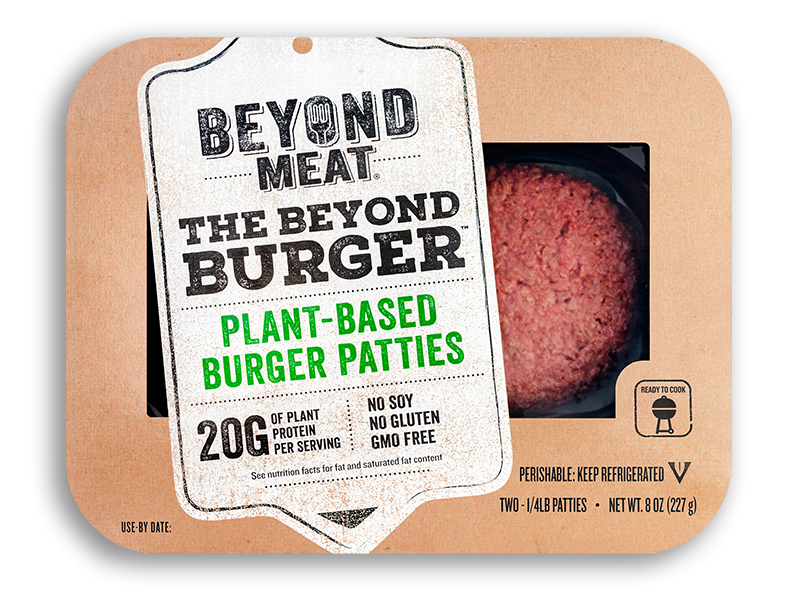 I will be the first to admit that most veggie burgers are bland, but a company called Beyond Meat recently came out with a veggie burger that literally tastes like and has the same texture as a burger. When I first tried it, I had to remind myself several times that it wasn’t meat because I found myself feeling guilty! It’s now available in the “vegan meat alternatives” section of Whole Foods. In general, when a recipe calls for meat, I’ll usually use tempeh instead. Tempeh is a fermented form of soy, which is easier to digest than most other forms of soy, and can be marinated to taste however you want it to. Just make sure you steam it for 10-15 minutes before marinating it, because otherwise the flavor won’t permeate it as easily. If you don’t have a gluten sensitivity, seitan is another great meat alternative. Finally, keep in mind that mushrooms can add a meaty texture to any meal, and are chock-full of phytonutrients. 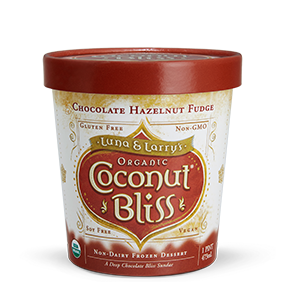 In my opinion, the best vegan ice cream on the market is Luna & Larry’s Coconut Dream ice cream. It’s sweetened with agave, which is a relatively low-glycemic sweetener. For sweeteners, I prefer coconut sugar, cane sugar, maple syrup, and molasses, as they’re less processed and aren’t as addictive, but otherwise I’m a big fan of this ice cream. It comes in both pint and bar varieties, with delicious flavors. My favorite are Mint Galactica and Chocolate Hazelnut Fudge. Just as a head’s up for Luna & Larry’s and vegan ice cream in general, it can be really easy to get addicted to this stuff. So unless you have iron will and discipline, I suggest you buy it only as a treat for when you have guests. If I ever have a craving for something sweet and decadent, I’ll just have some vegan dark chocolate. There’s never any danger of me going overboard with that because low-glycemic dark chocolate can actually have the effect of curbing one’s appetite. That’s my guide to veganizing your fridge – stay tuned for more information and insights on going vegan!